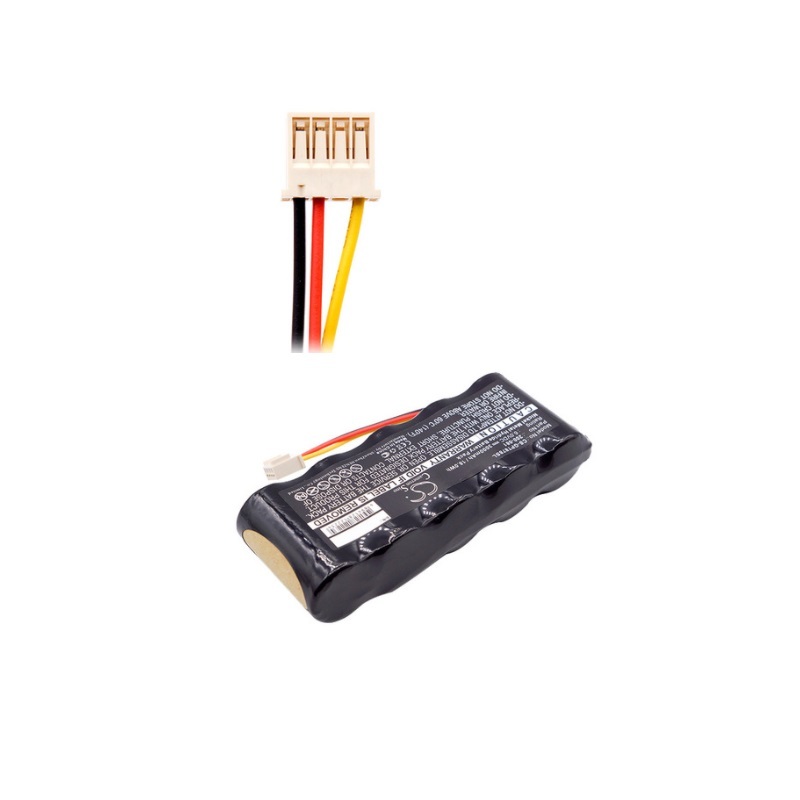 2.Pure battery is slower than other usual items due to flight safty check. 3.Please make sure full name for Russian friend. 4.Please kindly purchase it as per your device model.please send message if any query. Trust us! You will get best price and better service.